For years, users have been clamoring for a "dark mode" theme in Android, but it has always seemed like Google is so committed to the white motif from their web services that such an option would never become a reality. But in a stunning turn of events, Google is finally embracing the idea with a night theme that will work in any app, and I'll cover all of the specifics below. As announced in a recent blog post, Google has now made a code library available to developers that will allow them to set "Day" and "Night" themes for their apps. This essentially means that developers can make a few minor changes to their apps to apply a darker and lighter theme, and all the while, Android itself will be aware that this app has day and night themes. The new code has been made available already, so app developers can start implementing their "Day" and "Night" themes right away. However, it remains unclear as to when this feature will go live, but at the very least, it should debut when the next version of Android is released this fall. 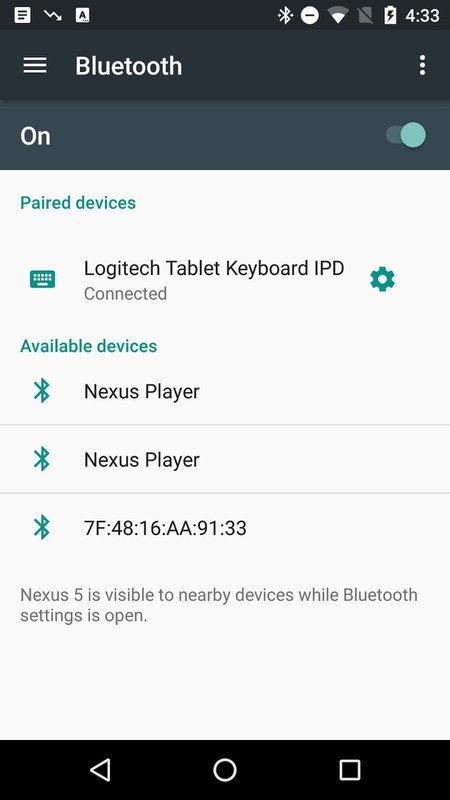 We've already seen the beginnings of this Night Mode feature in the Android M Preview Build that was released last year. 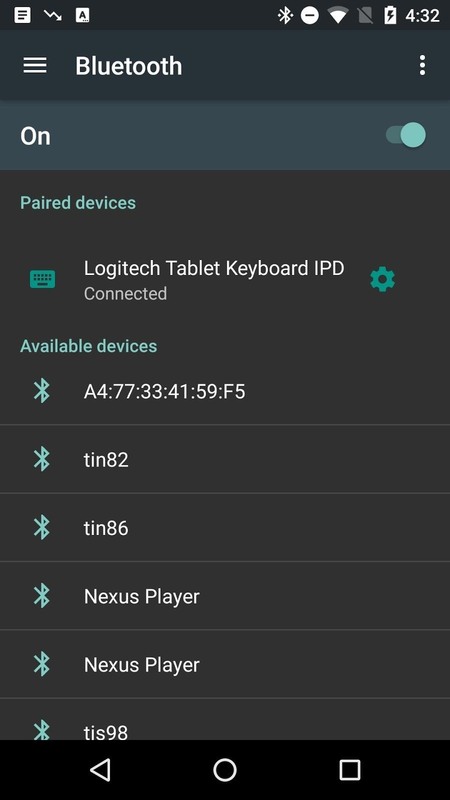 The feature was removed before the official Android Marshmallow release, but at the time, it allowed users to set their theme to Light, Dark, or Automatic. 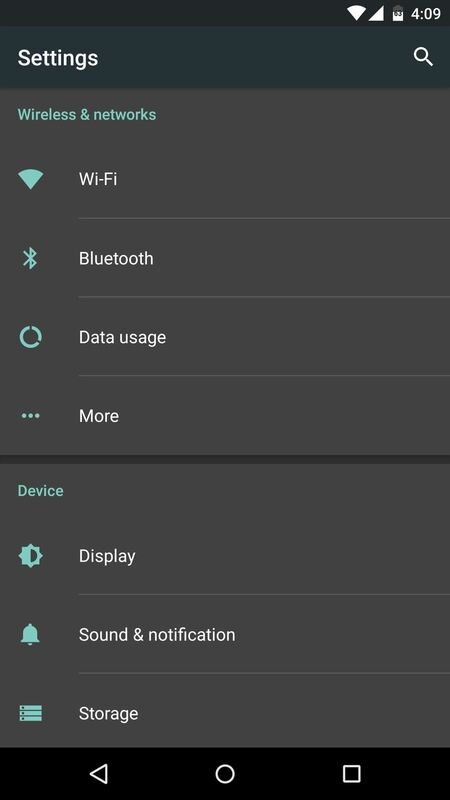 Presumably, now that Android itself will be aware of apps that have officially implemented the new Night Mode code, this setting should make its return soon. 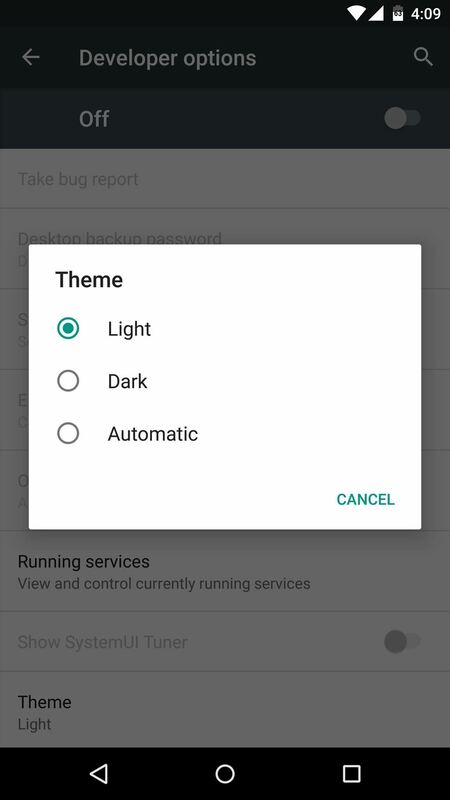 If this is the case, changing the theme to "Dark" in Android's main settings menu should automatically cause all compatible apps to kick in with their new "Night" theme. As you can see from Google's blog post quote above, a feature similar to the "Automatic" theme option from the Android M preview builds will presumably return in a future update. From the wording, it looks like your phone's UI—as well as all of your apps—will automatically switch over to "Night" mode at a certain time with this feature enabled.